Carl Wu accused of ramming into Kidman outside of her Manhattan Hotel. Nicole Kidman: Birthday Girl Film Clip. 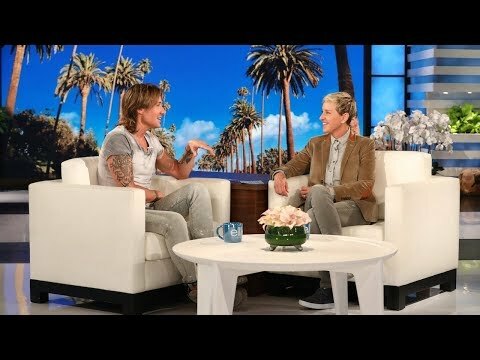 Keith Urban revealed to Ellen that Nicole Kidman regrets heckling him while onstage... because it led to an impromptu duet between the lovebirds. mytalkshowheroes - youtube - 0847 LENO. 2005.